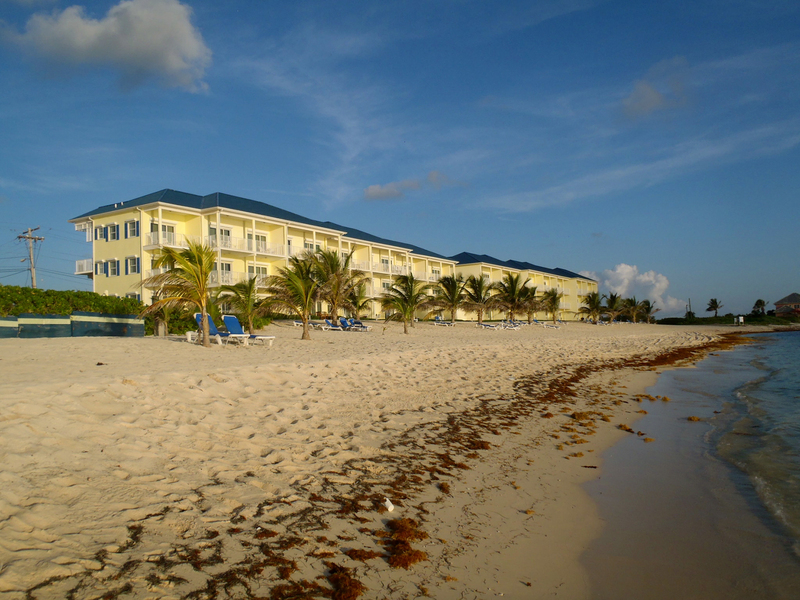 Castaway’s Cove is located on the North East corner of Grand Cayman is part of the Wyndham Reef Resort next to Morrit’s Tortuga Club. This is the Best Place on the island. We have better weather, fewer bugs and less people than any place on the island. 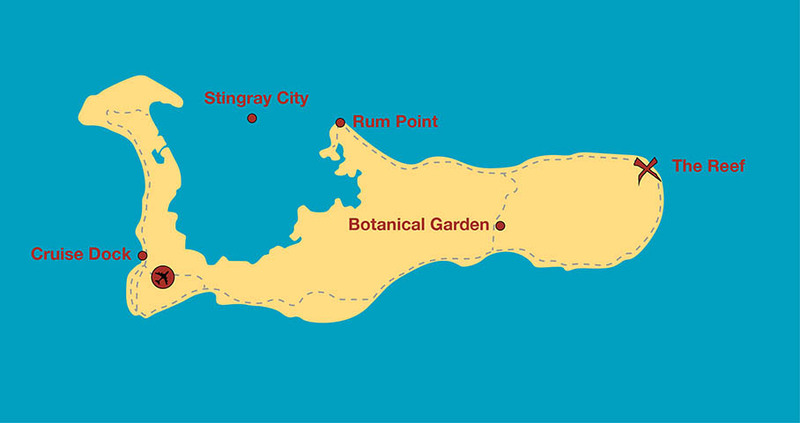 You will find attractions such as Stingray City, Rum Point, Kaibo Beach Club and the Botanical Gardens close by. 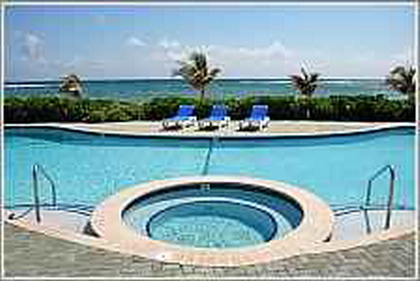 The 1900+ foot private beach is a step away providing a quiet peaceful vacation. 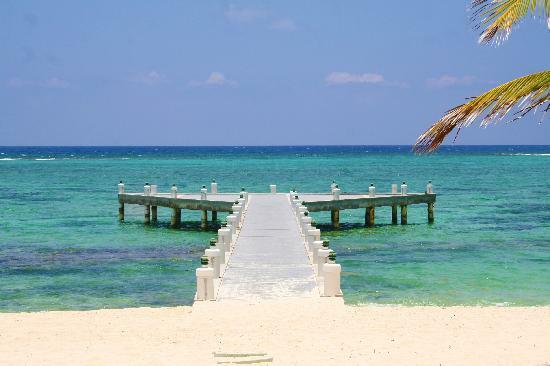 There is the perfect mix of amenities that include snorkeling right outside your door, tiki bar & restaurant on site, pool, hot tub, tennis court, exercise room, spa and shopping across the street. The Red Sail dive boat leaves from the dock next door and there are several excellent restaurants nearby. 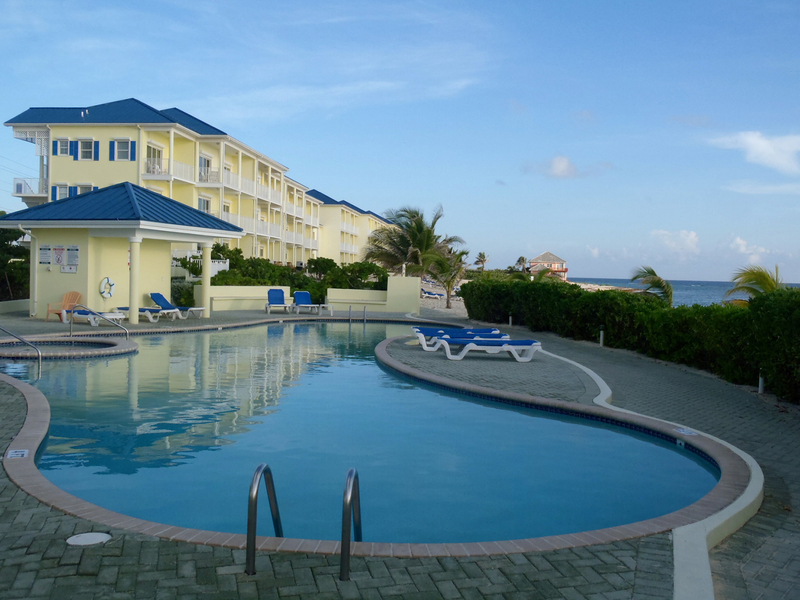 This ground floor beach front apartment is a fully furnished 2 bedroom unit. 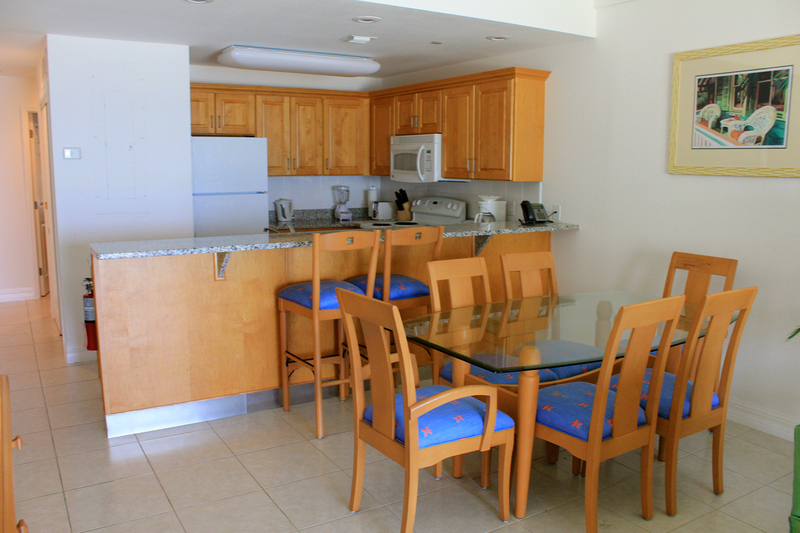 All units include granite countertops in kitchen which includes a refrigerator, dishwasher, oven, microwave, and all the cooking utensils and dinnerware that you will need. 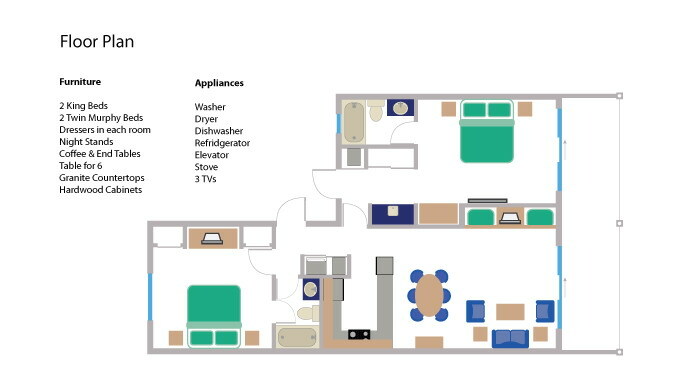 This unit has a washer and dryer. 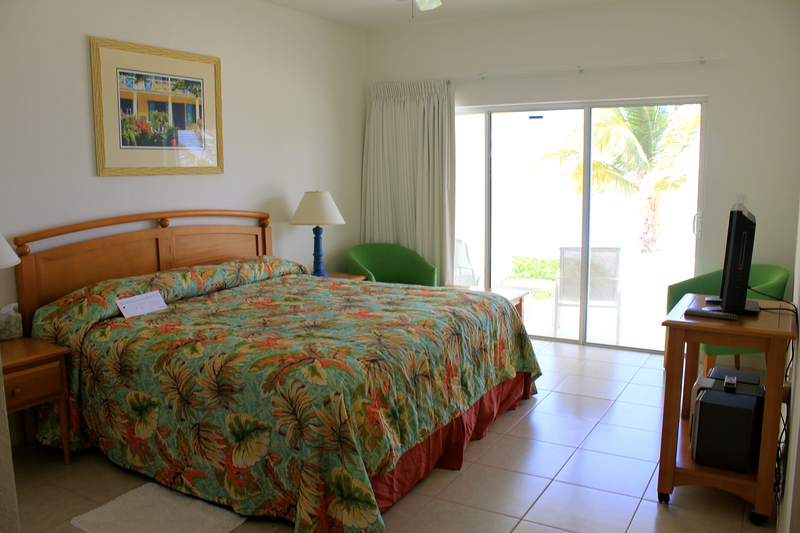 The unit sleeps 6 with one king size bed in the master bedroom, a king bed in the second bedroom and the living room has two twin sized Murphy beds. 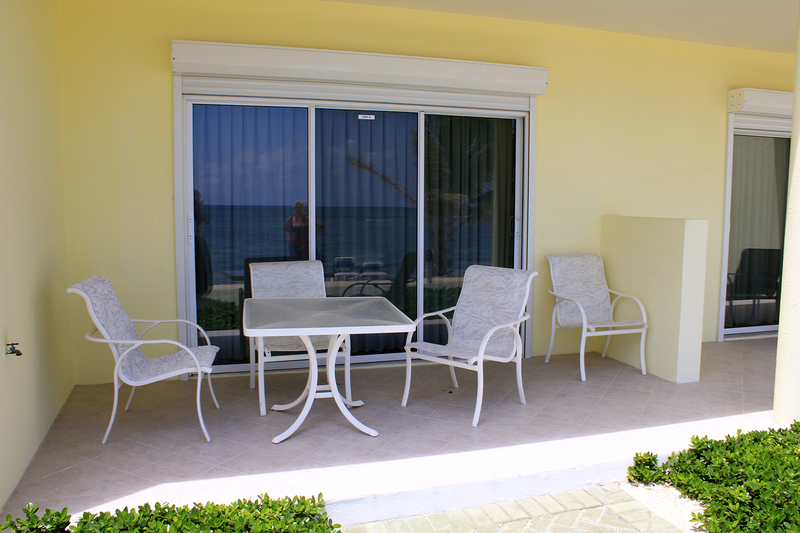 You will have a beautiful view of the beach right off your private deck. This is a non-smoking unit. 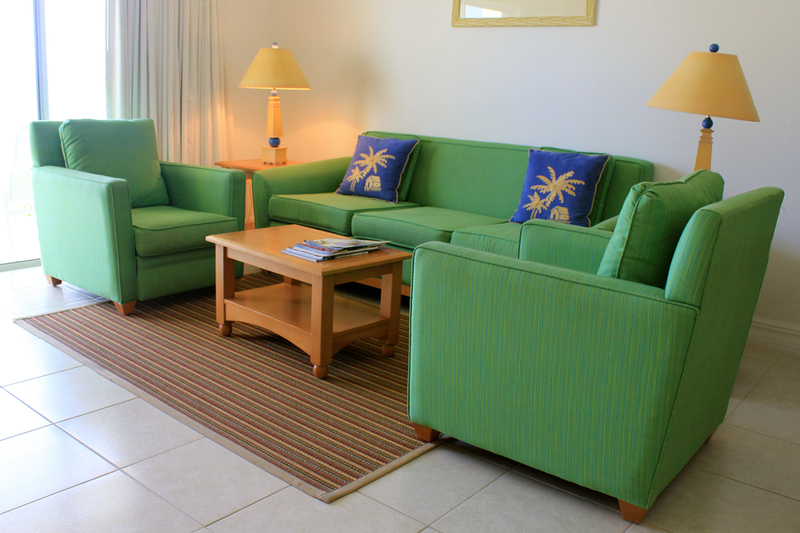 Please contact us with any questions regarding our condo. 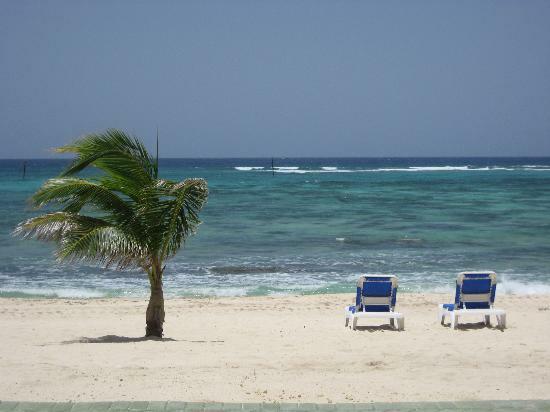 We hope you enjoy your visit here as much as we always do! No reviews of the wyndham reef resort - 130 Leave a review?